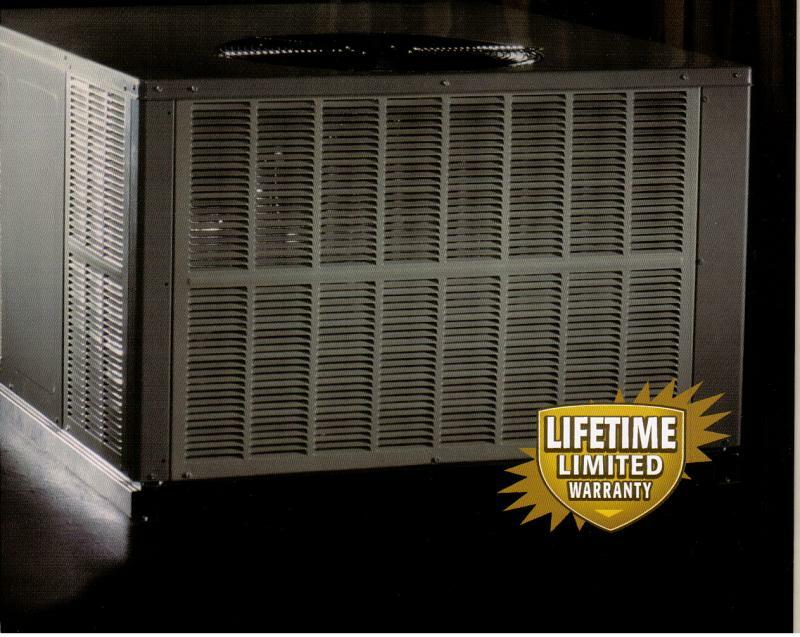 For the best in Heating, Air conditioning and Refrigeration Service. We Install, Repair and Service most brands and models. For fast, honest reliable service, call Deltapacific today. Oh! by the way: don't forget the 95%Efficiency Furnaces, and don't forget to ask about the rebates from your local energy company. We Install, Service and repair all makes and models. 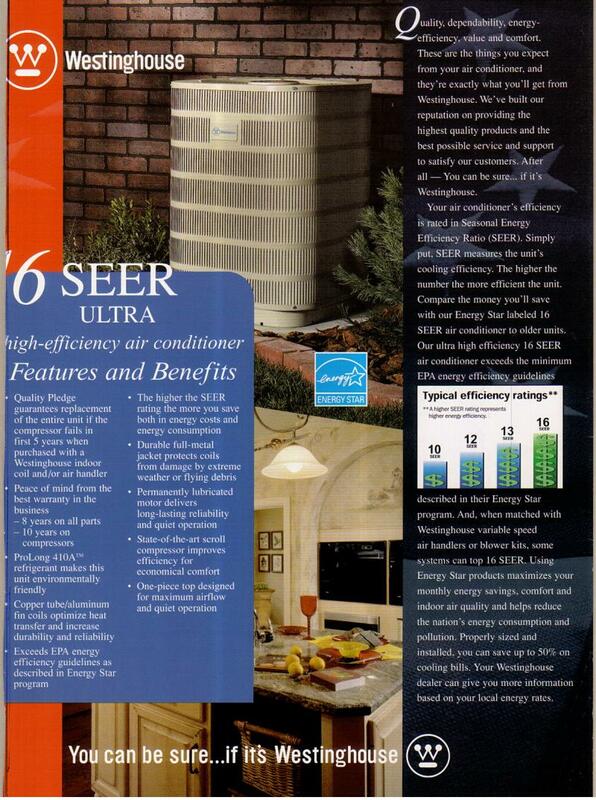 Choose your pick and we will supply it: York, Carrier, Comfort Maker, Ruud, Rheem, Amana, Goodman, Guardian,Coleman, Briant, Day & Night, Trane,Westinghouse, just to name a few. 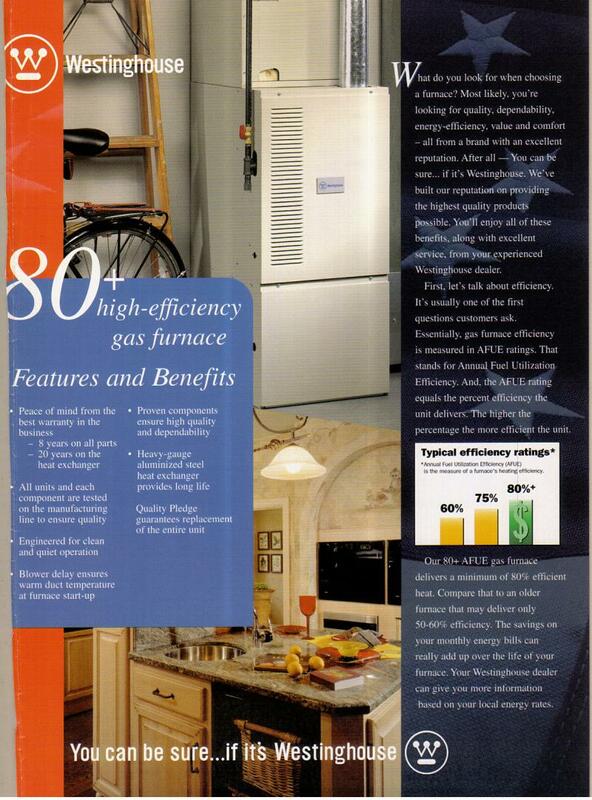 Furnaces, Radiant Heat, Floor furnaces, Package units, Split System, Heat Pumps, Dual zone units, and Milivolt furnaces. Heat-Exchanger Inspection, Carbon- Monoxide testing or monitoring. A/C straight cool or Gas Pack, Split system, Window Units & Hermatic Compressors,Condensor units, Scroll, Rotary, Semi Hermatic Compressors. Why wait for your treasured system to break down? Please contact us anytime! We look forward to doing business with you!